The 26th of January is a contentious date in Australia as it marks the anniversary of the 1788 arrival of the First Fleet and white occupation of Australia. 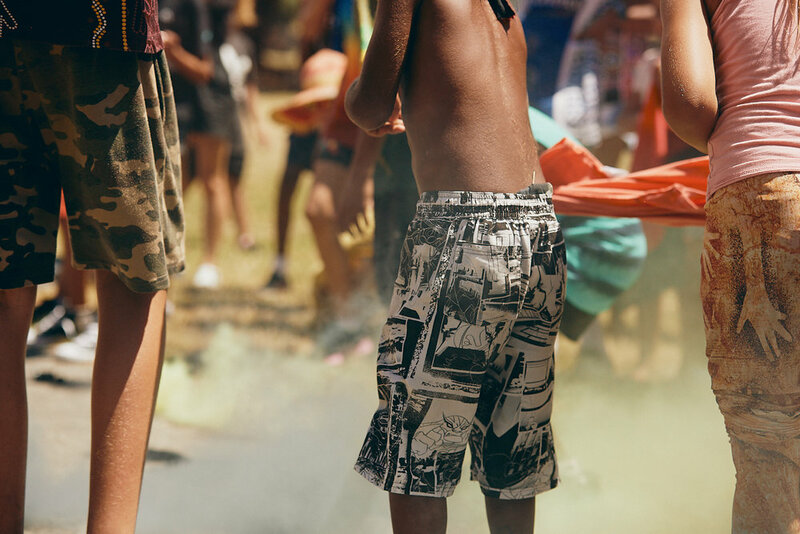 With it's designation as the Australia Day national public holiday in 1994 many in the Indigenous community rebuke the idea of it being a celebratory and unifying day. 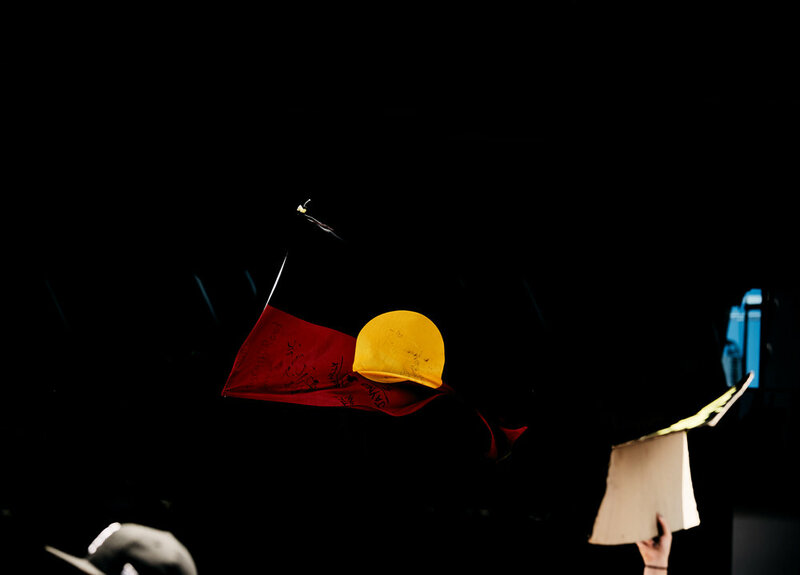 As Indigenous Australian's are the only First Nation's people of occupied land to never be offered a Treaty, many Australian's regard the day as a symbol of the injustices towards the original owners of this country. As such tens of thousands turn out each year to march in recognition of this Black History and to call for changes so we may have a day we can truly all celebrate as one.